Overlooking the Sea of Cortez, OMNIA Los Cabos is poised to create an all-day escape from the traditional and expected. 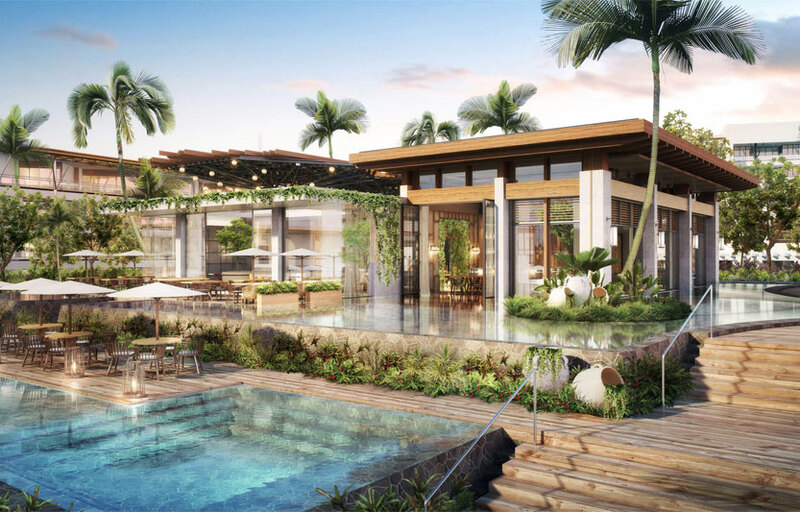 The beachfront dayclub is arranged around a central pool with an array of VIP areas including two-story VIP bungalows with private infinity plunge pools, private cabanas, and chaise lounges. OMNIA’s atmospheric environment weekdays will morph into a high-energy DJ-centric scene come week’s end—collectively, providing a complete daytime party destination for the region. With a talent line-up of world-class DJs, OMNIA Dayclub will set a new standard of service and entertainment within Los Cabos and beyond. 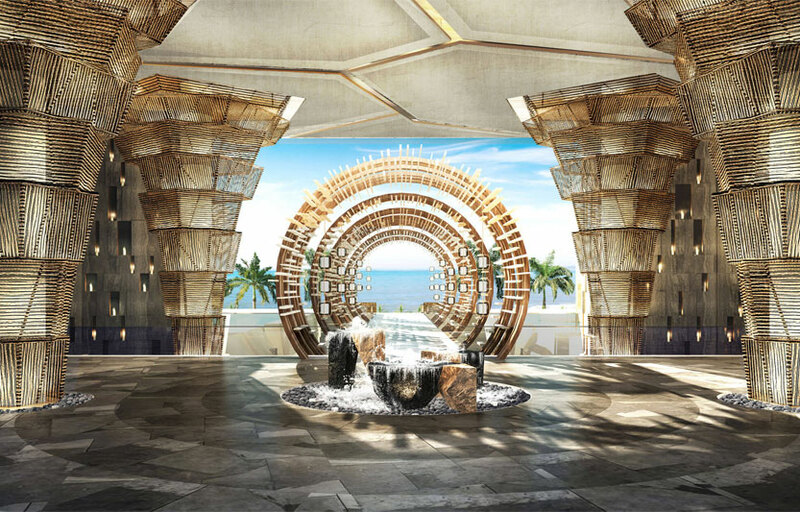 Omnia is the newest addition to Hakkasan Group’s international expansion line. 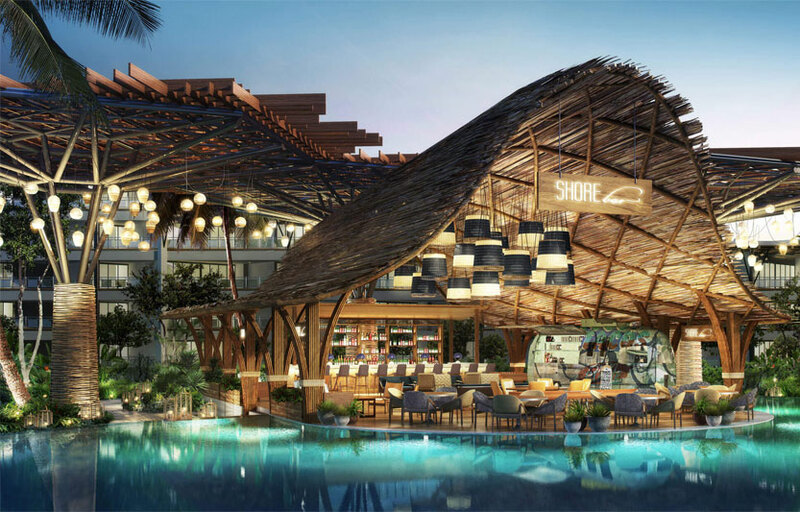 This venue is a dayclub residing in the Vidanta Los Cabos. 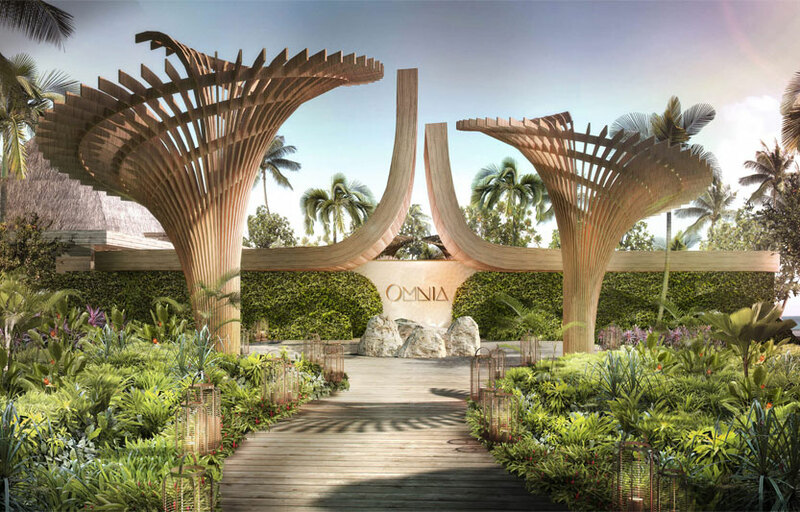 Amenities such as a restaurant and a poolside bar/lounge is expected to be open alongside the new Omnia. 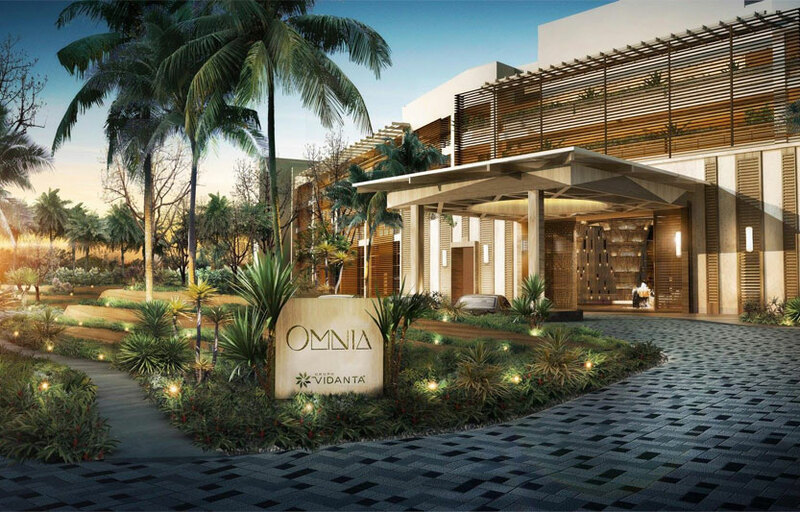 Omnia is located at San Jose del Cabo near on the southern coastline. Omnia charges a cover that will be higher than ticket prices, which depends on the performing artists. All days are good. This is the hottest spot in town. Omnia features mostly top 40, with a mix of EDM and hip hop.